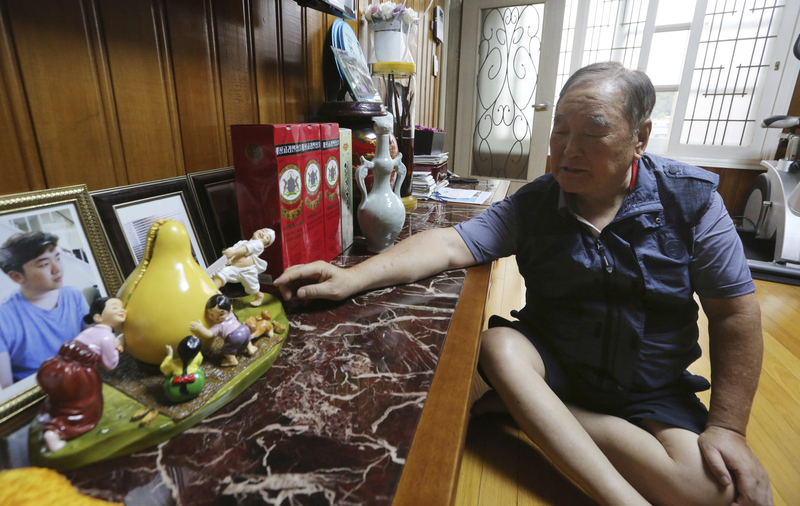 DONGDUCHEON, SOUTH KOREA - Ninety-three-year-old Ham Sung-chan’s eyes widen with excitement as he describes the shock and euphoria of reuniting with his baby brother, now 79, during three days of family reunions in North Korea. But there’s a deep and bitter regret, too, and it stems from a simple bit of math: After nearly 70 years of a separation forced by a devastating 1950-53 war that killed and injured millions and cemented the division of the Korean Peninsula into North and South, Ham and his North Korean brother got a total of only 12 hours together. 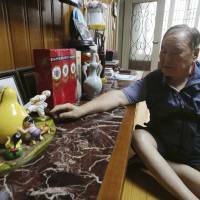 Born in eastern North Korea, Ham was in his 20s, selling fish and cosmetics in the South, when war broke out in June 1950 and prevented him from returning to his hometown. 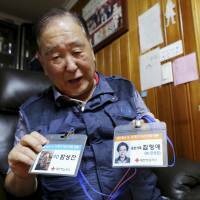 The day before the reunions, Ham, his wife and younger daughter drove to a resort in the South Korean coastal town of Sokcho, where the South Korean participants spent a night before crossing into North Korea by bus. Ham said Dong Chan was equally proud of his life as a retired North Korean government worker. Dong Chan said he’s living in an apartment in Pyongyang, North Korea’s capital, which itself is a status symbol in North Korea. 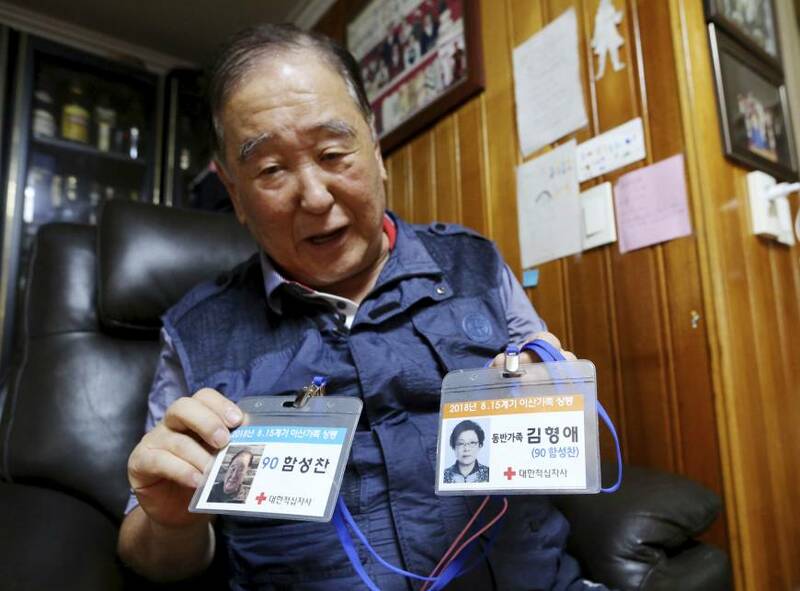 He also talked about a grandson who was studying at the prestigious Kim Il Sung University.